Choosing herbal remedies for anxiety over medication is beneficial in many ways. But first you need to know what herbal remedies are most effective and would be most appropriate for you. There are many different herbs available, but certain ones may not be as effective for you as others. Let's take a closer look at what the choices are. Here is a list of various herbal remedies for anxiety. One of the well known teas commonly used is Chamomile. This is a natural sedative and is good for nervous stomach and for those that suffer from a mild case of anxiety. Hops, the flowering part of the plant, is commonly used for brewing beer, is great to put in tea. Because of its bitterness it can be combined with mint or chamomile tea. Hops helps fight insomnia, stress, and headaches. Valerian Root is a sedative and is commonly used by those that suffer from insomnia. It can be taken as a capsule or tincture. It is rarely used in tea due to the bad odor it excudes. 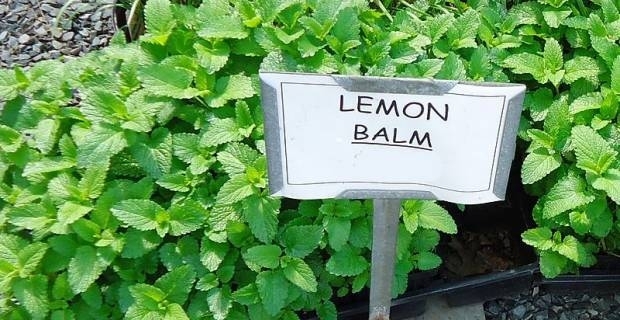 Lemon balm helps reduce stress and anxiety and is also a sedative. It is commonly combined with other calming herbs. This can be taken in tea, as a capsule or tincture. Kava Kava Root is used by those with moderate to severe anxiety. It helps with anxious thoughts. Passionflower again is another sedative that helps with insomnia and is similar to Kave Root. It is most effective for those that suffer from mild to moderate anxiety. It helps reduce muscle tension and calms the nerves reducing anxiousness. Catnip is part of the mint family and it helps with easing muscle tension and stress. This also helps with nausea, headaches and insomnia. It is often used with chamomile and lemon balm to relieve stress. These herbal remedies for anxiety should not be the only answer to your anxiety though. They are great in the sense that they do not dull the mind. But while using these remedies, one should be thinking about how to fight the anxiety and learn about what tools they need to overcome it. By exercising, eating right, and meditating you can start your journey on the right path again. Check with your doctor before using these herbal remedies. Some may not be appropriate for children under 12 or for those that are pregnant or on other medication.